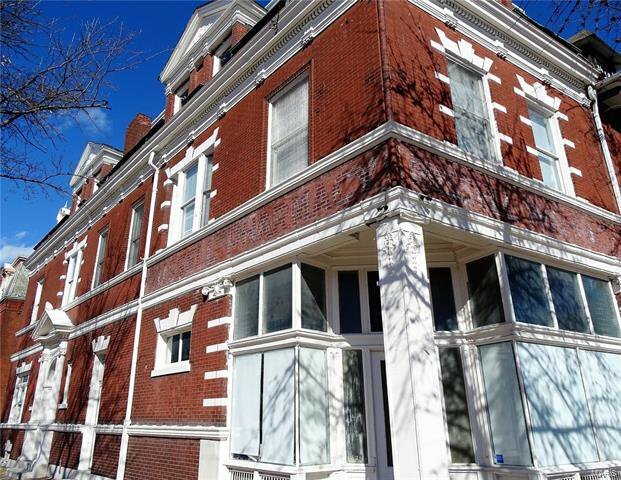 INVESTMENT OPPORTUNITY for 5,529 SQFT! 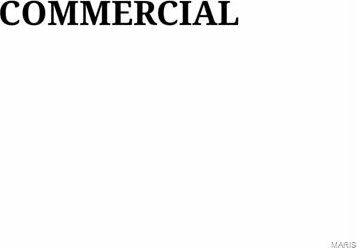 1,670 of it is COMMERCIAL! 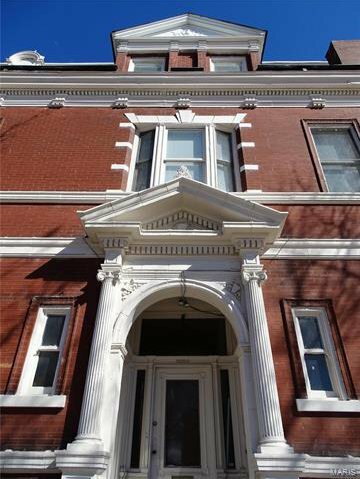 This Historic Architectural gem was originally featured on HGTV's hit show "House Hunters". 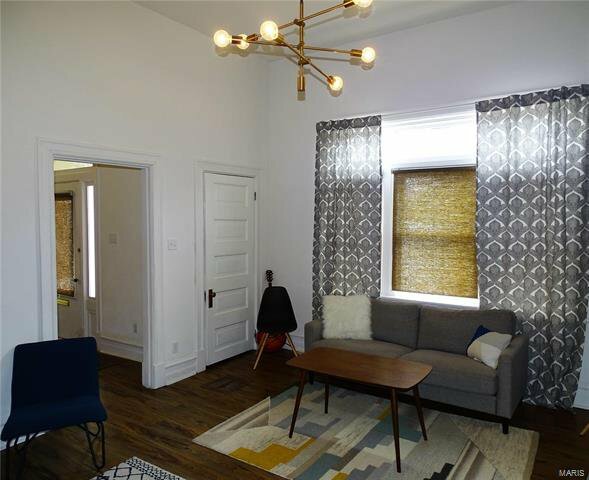 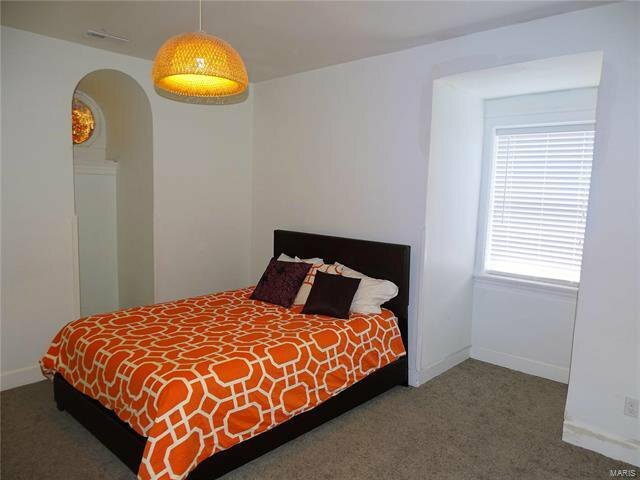 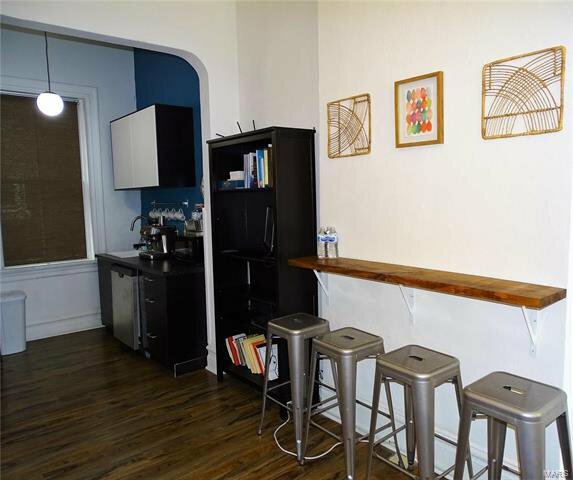 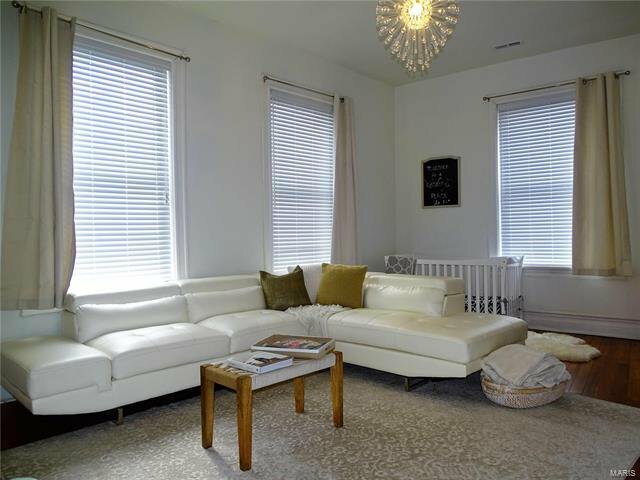 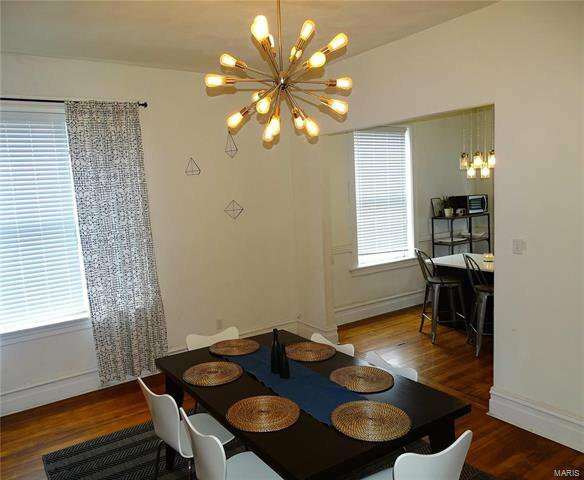 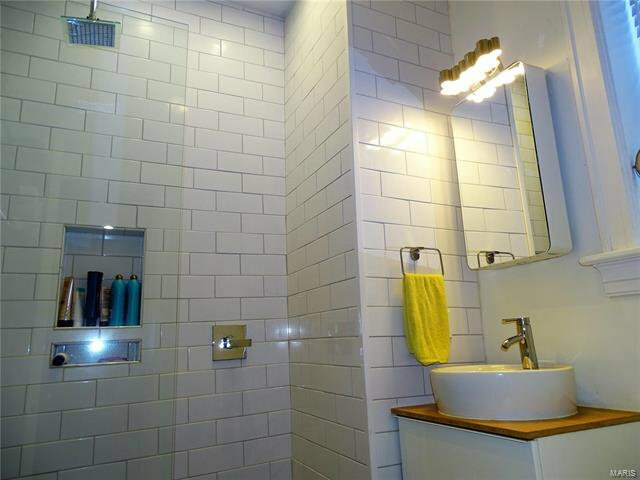 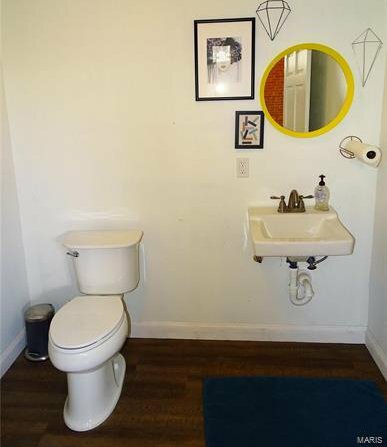 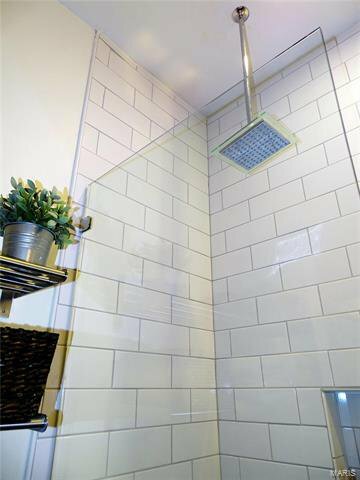 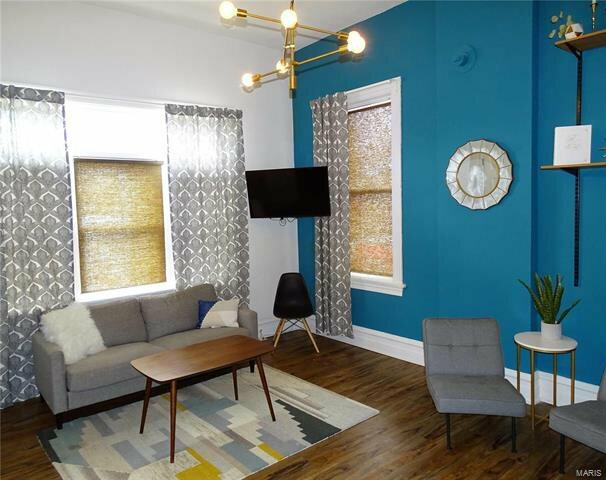 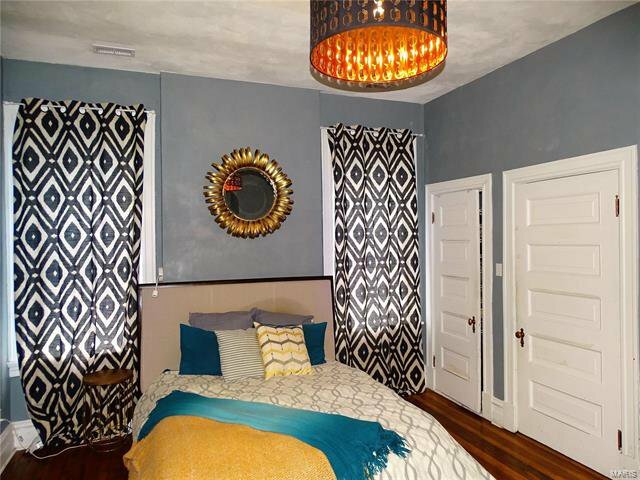 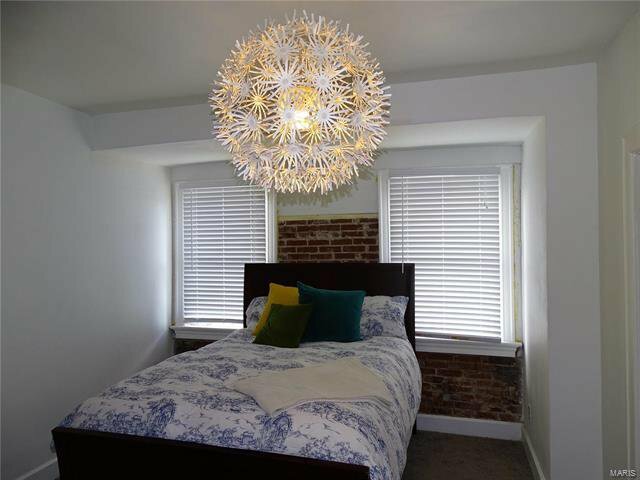 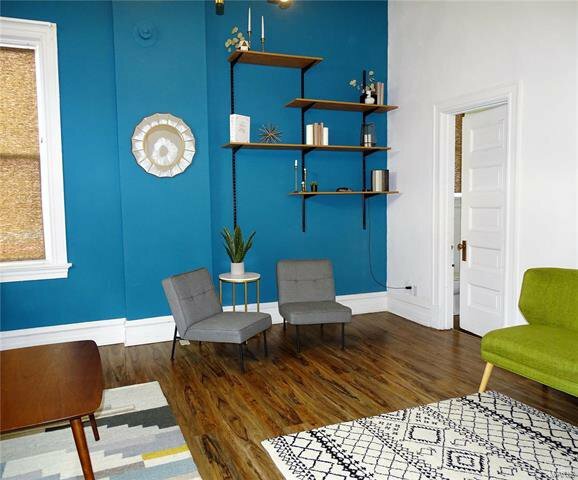 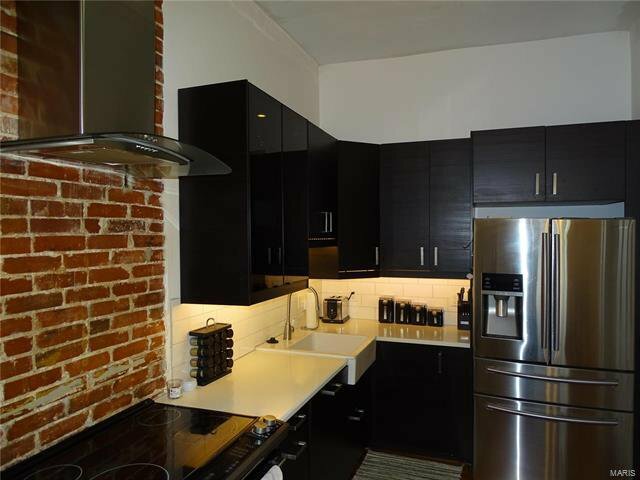 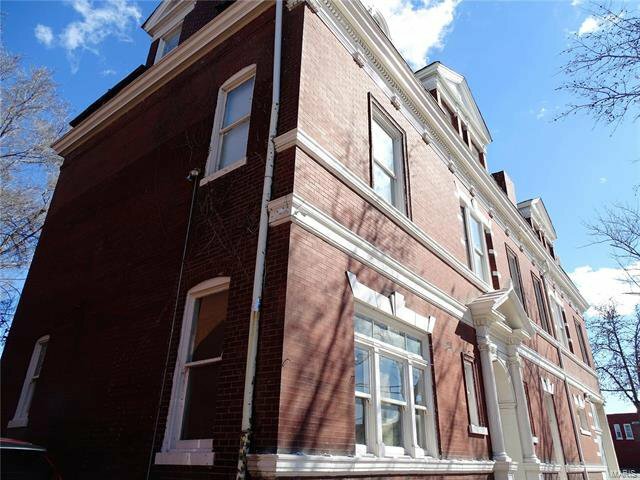 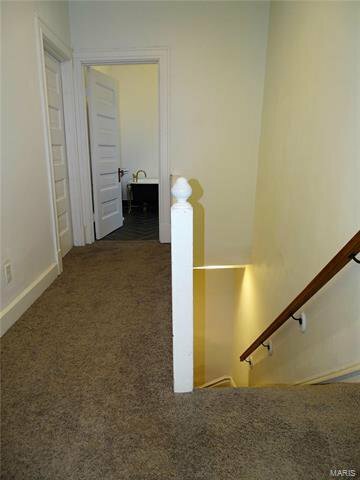 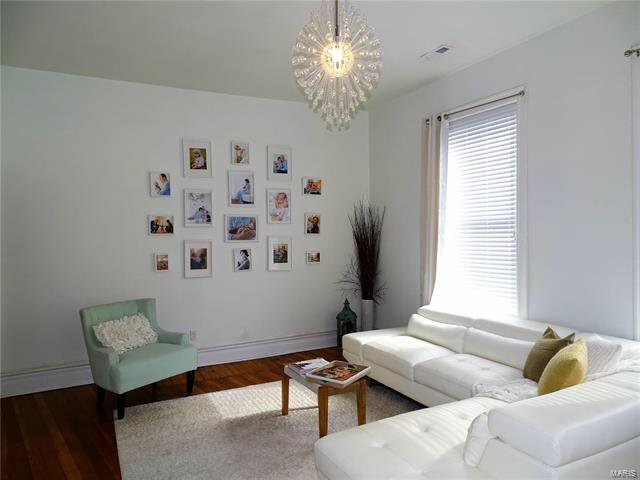 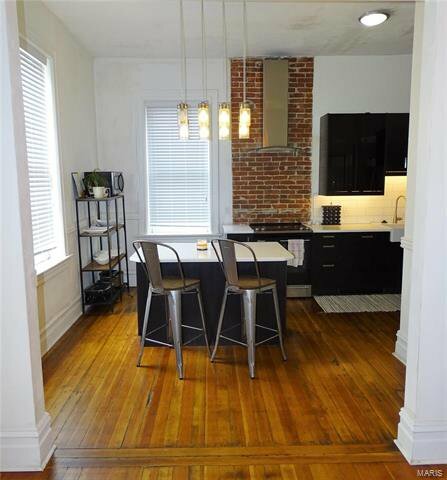 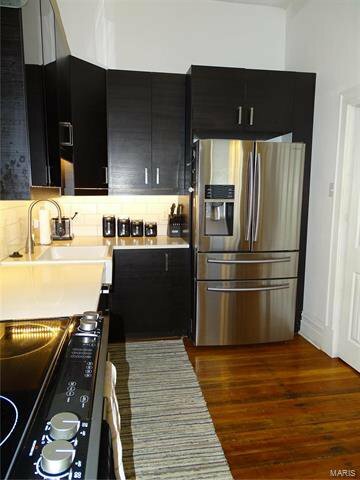 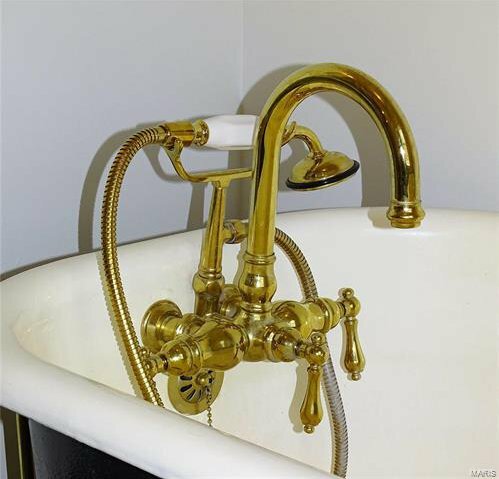 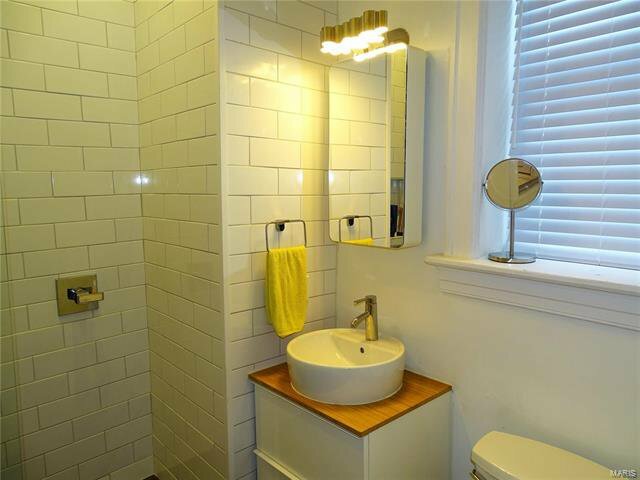 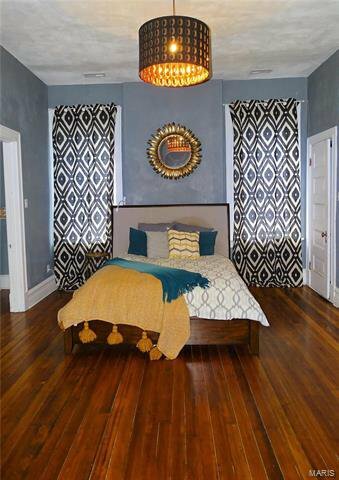 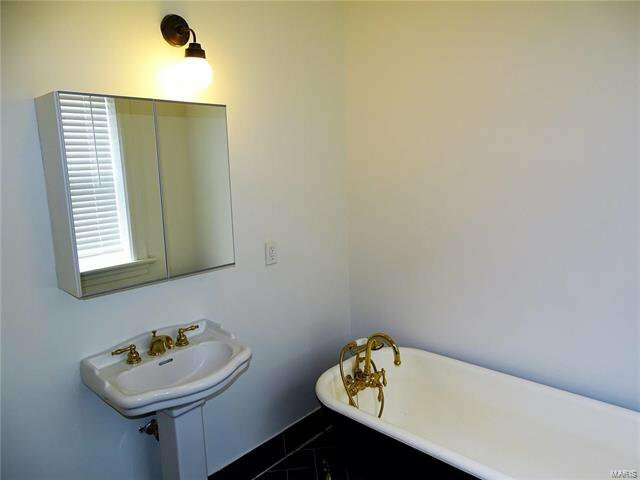 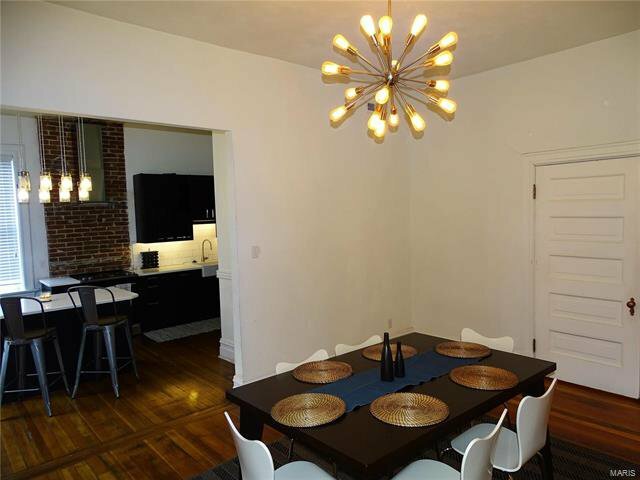 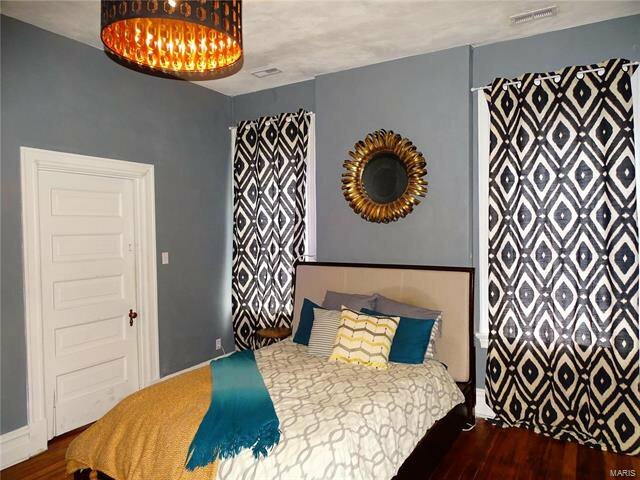 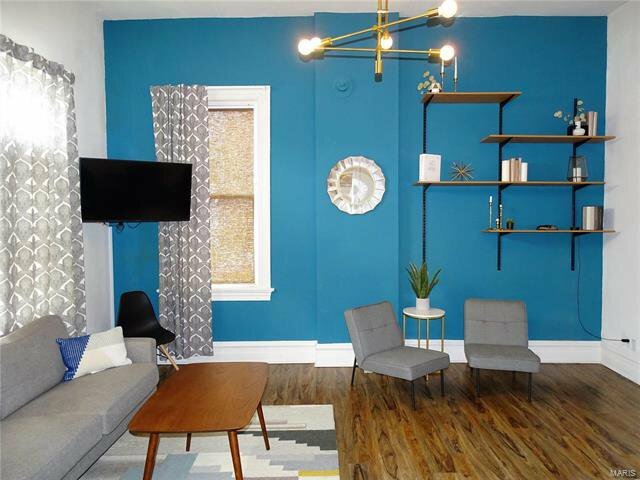 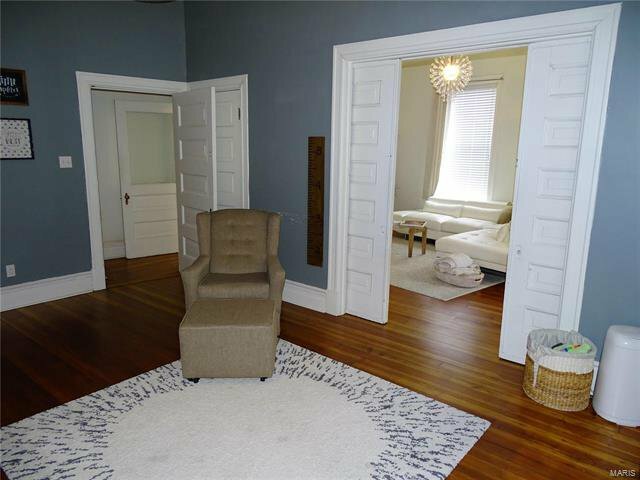 Property has recently been professionally rehabbed/renovated from top to bottom. 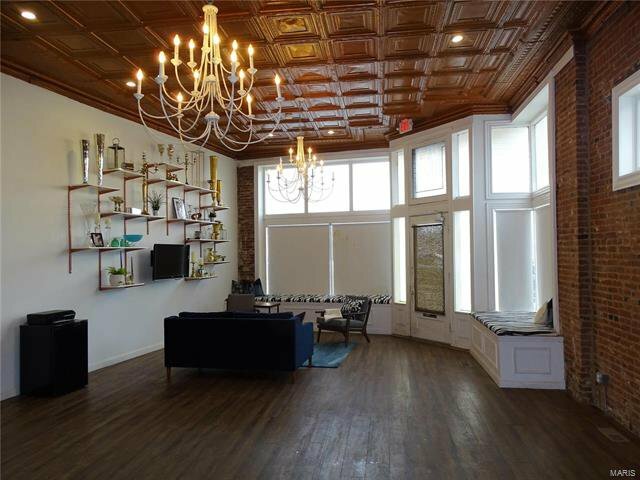 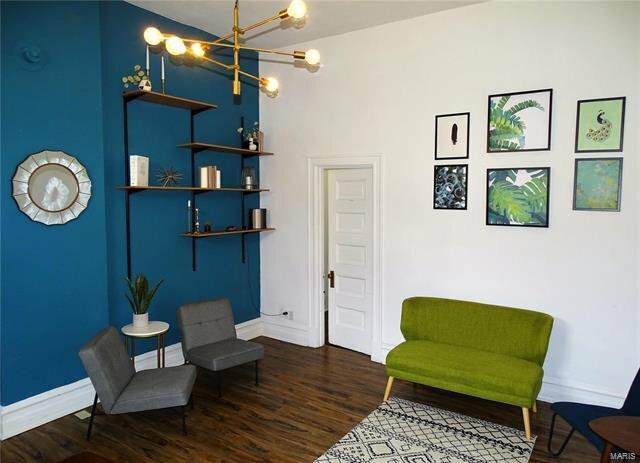 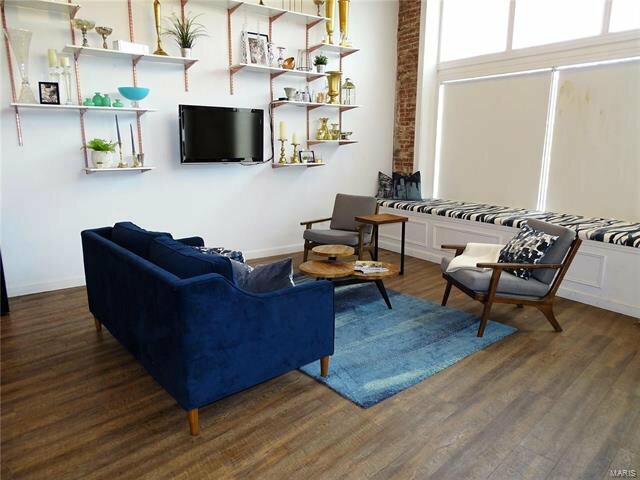 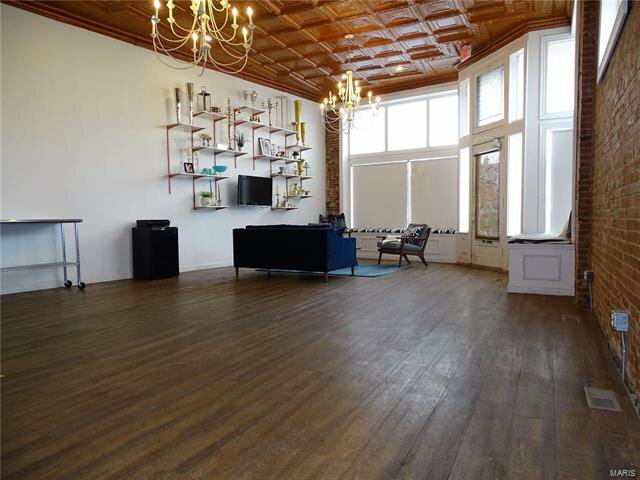 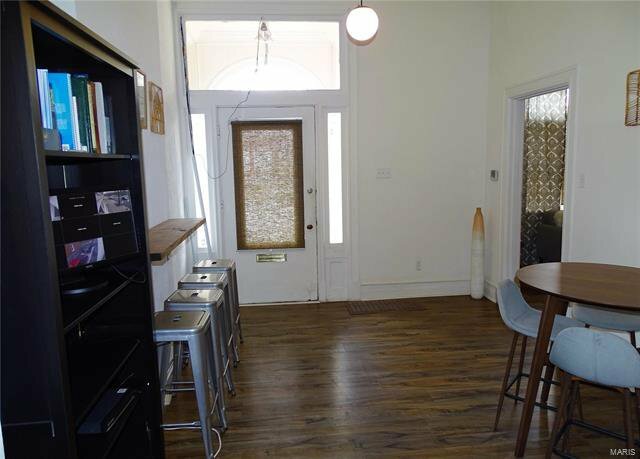 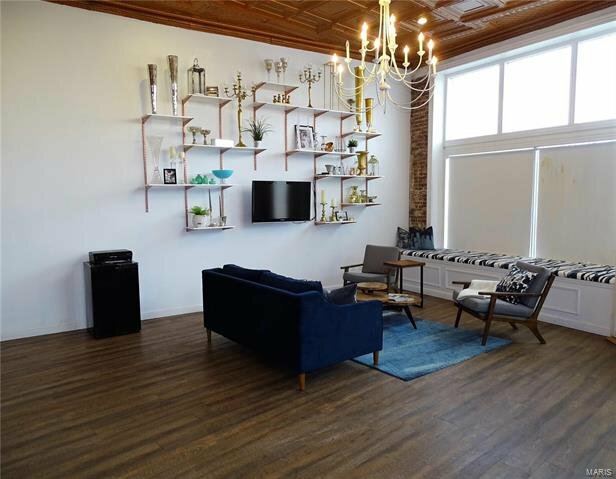 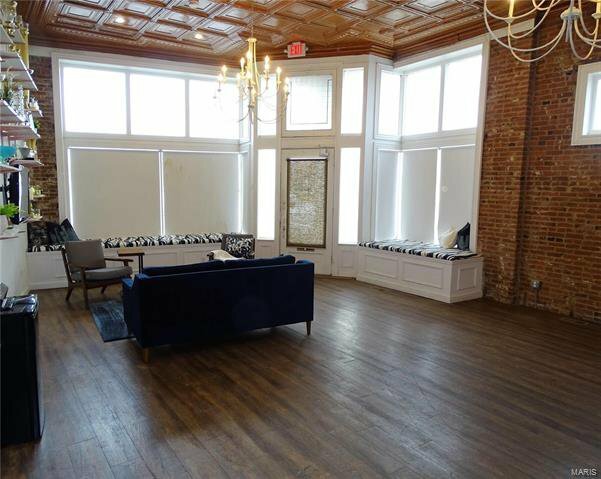 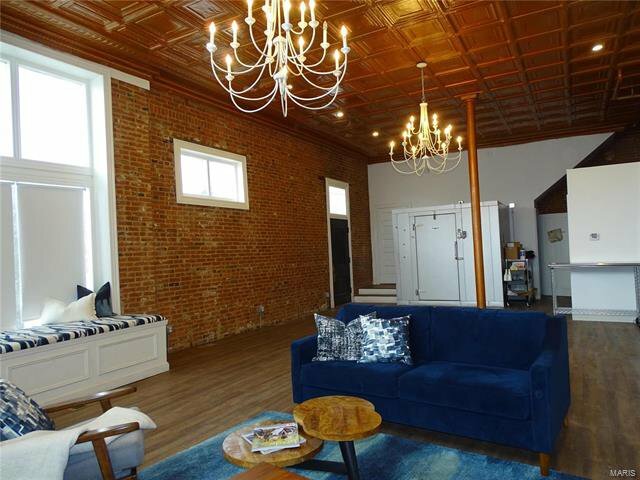 Sale includes 2345 Russell -easy to lease corner store-front featuring a gorgeous copper painted tin ceiling, exposed brick, refinished hardwoods, & huge lower level storage. 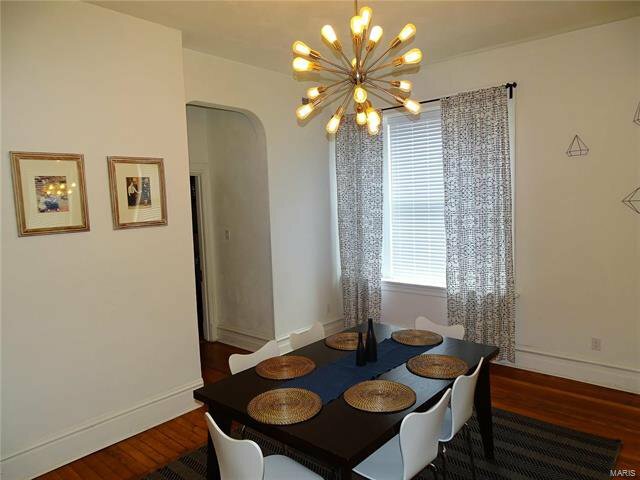 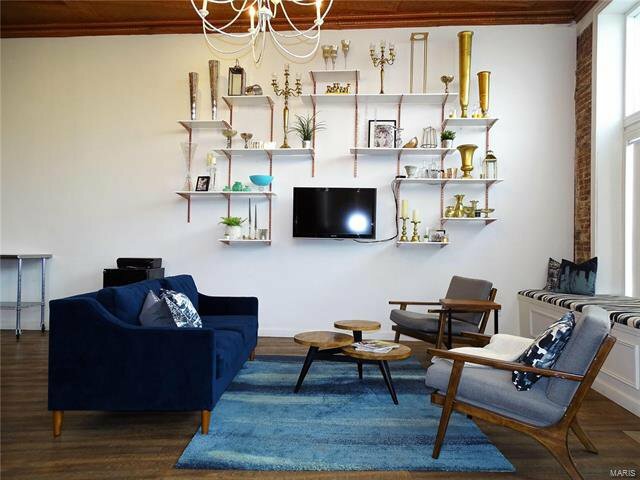 2024 S Jefferson-1st floor studio w/ soaring ceilings, dining area, & kitchenette. 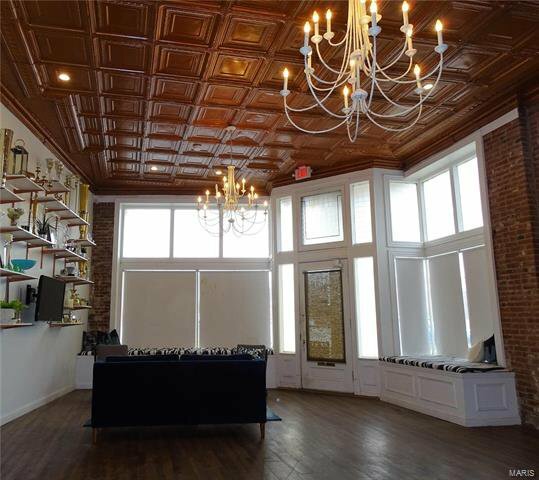 Perfect for long term tenant or lease w/ store-front for additional income. 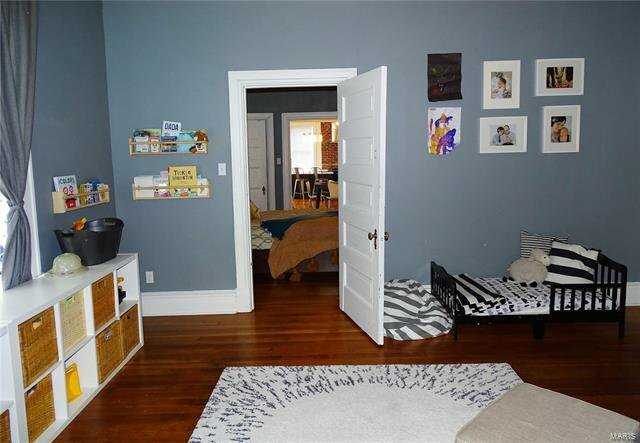 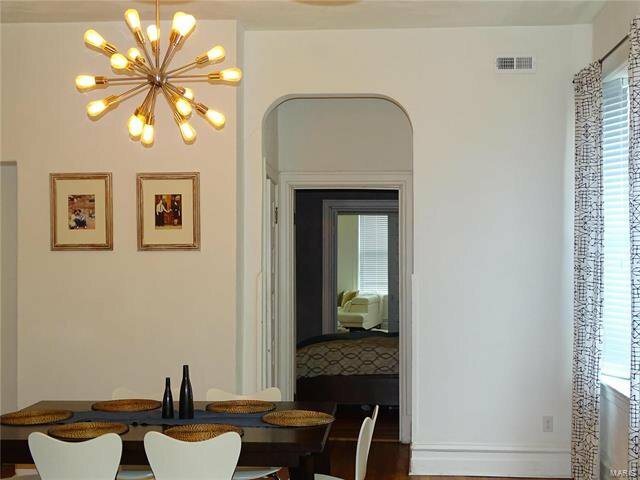 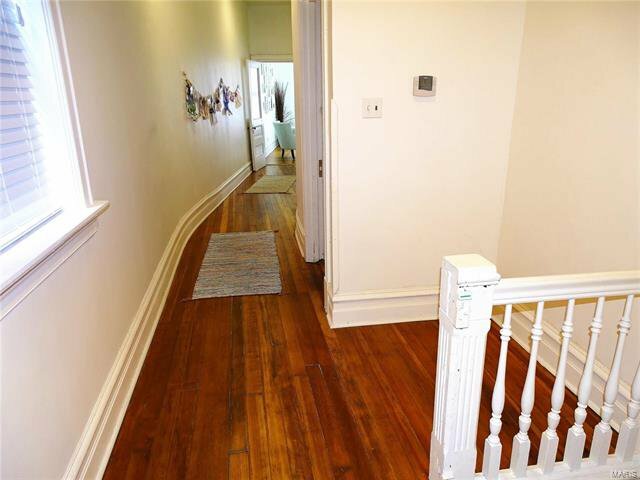 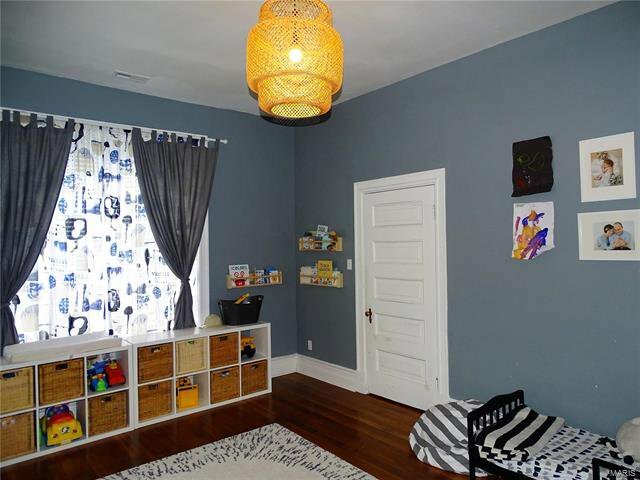 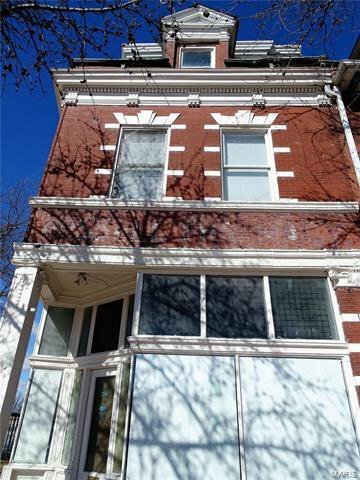 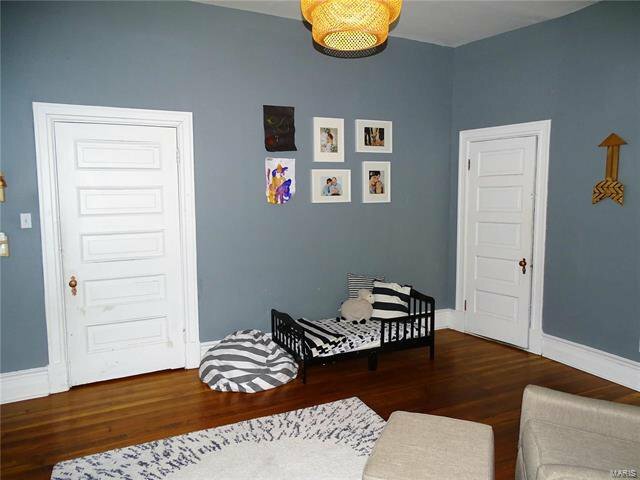 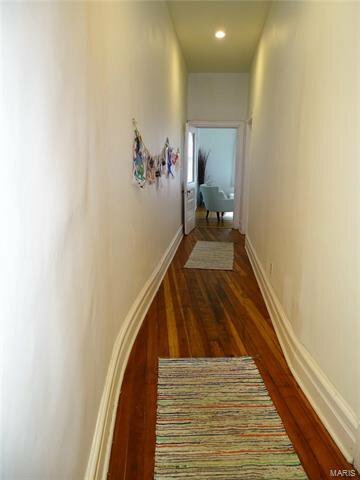 2026 S Jefferson -incredibly detailed 4 bed, 2 bath on the 2nd & 3rd floors. 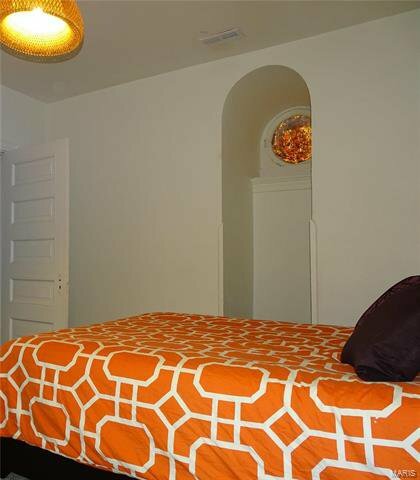 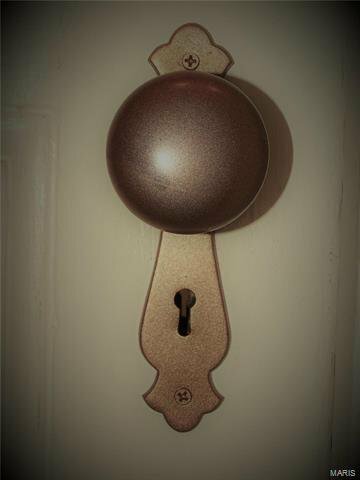 Each room has been masterfully redone to recapture its Historic Charm. From the custom trim, antique hardware, stately pocket doors, refinished hardwoods & historic claw-foot tub, there is much more to list & see. 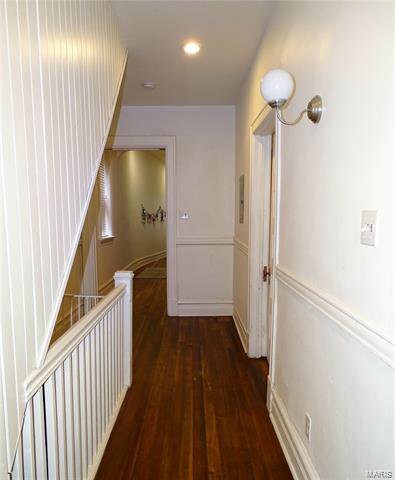 Newer upgrades: 4 HVACS, 3 hot water heaters, electrical, plumbing, sewer line, tuck-pointing, gutters, roofing, windows! 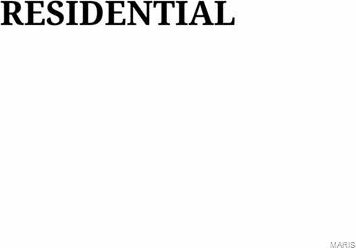 TAX ABATED!